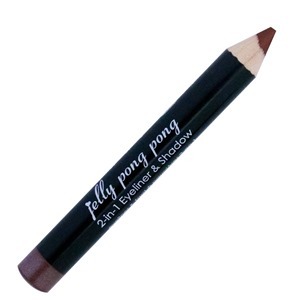 This uniquely formulated crayon doubles as an eyeliner for thick, precise lines as well as a perfectly-blended eye shadow. My thoughts: I really like how this goes on, both as a shadow and a liner. The only thing is that I don’t know that I would normally wear the same shadow and liner color. However, I’m still going to continue using this! 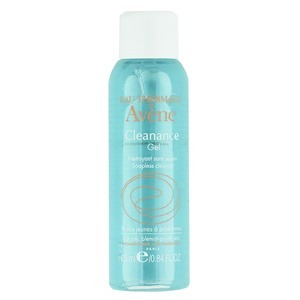 This deep-penetrating, soap-free cleanser eliminates impurities and excess sebum without stripping the skin. 15% off with code IPSYAVENUE until 8/31/15. My thoughts: I have a lot of facial cleanser samples, but this is the first one that feels very good both when I’m using it and when I wash it off. It definitely doesn’t dry out my skin! 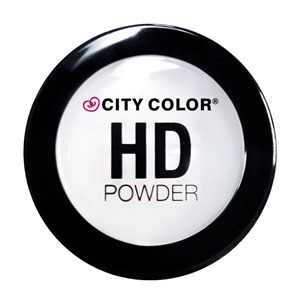 City Color HD Powder sets your foundation for a smooth, matte finish. This finely-milled powder helps blur any imperfections and fills in fine lines to make sure you are always camera-ready. Free Contour Effects Palette w/ $30 Purchase with code IPSY30HD until 8/31/15. My thoughts: I wasn’t sure what this was for until I read the instructions! If I wanted to have an extra step, I could use this on top of my makeup. I will probably try it out! A Spray infused with Algae Extract for added moisture. This spray uses the richness of the sea to create texture + volume. 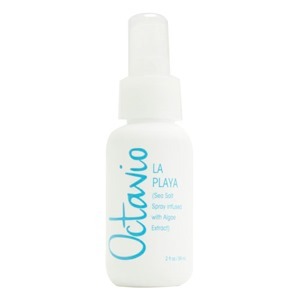 30% off and free shipping with code ipsy&octavio until 8/31/15. My thoughts: My hair doesn’t need any extra volume, but this is nice to dampen and refresh my curls in the morning. I wouldn’t buy it, but I’ll use it since I have it. This long-wearing lipstick has amazing staying power. 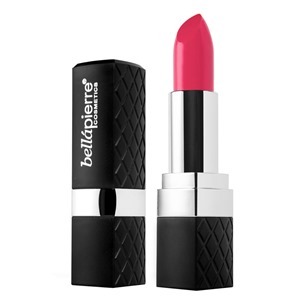 All natural waxes and oils also give this lipstick great moisturizing properties without feeling heavy on your lips. 25% off with code IPSYLIPS2015 until 9/30/15. My thoughts: I have too many lipsticks! I tried this though, and it went on and stayed on fine. Once again, I pay $10 a month for these bags. I love seeing what comes my way each month! The value received this month was $49.65, which is a higher value than I received last month. 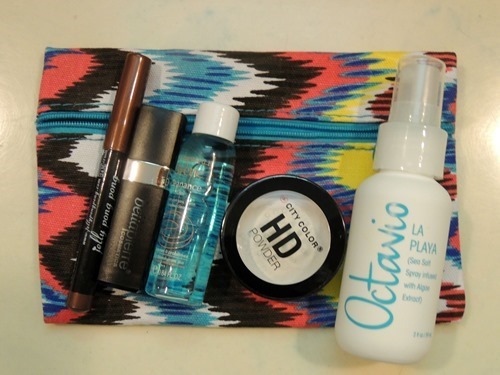 My favorite item this month is the eye shadow.